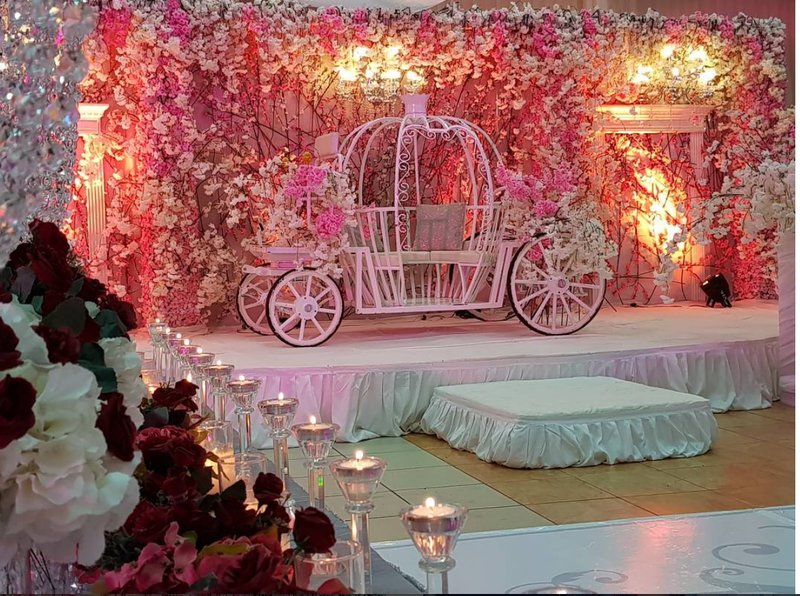 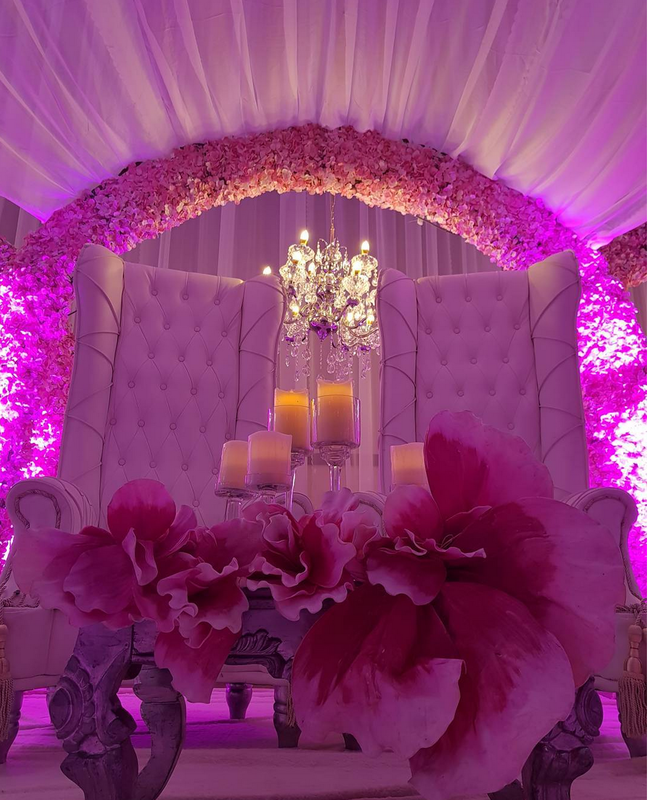 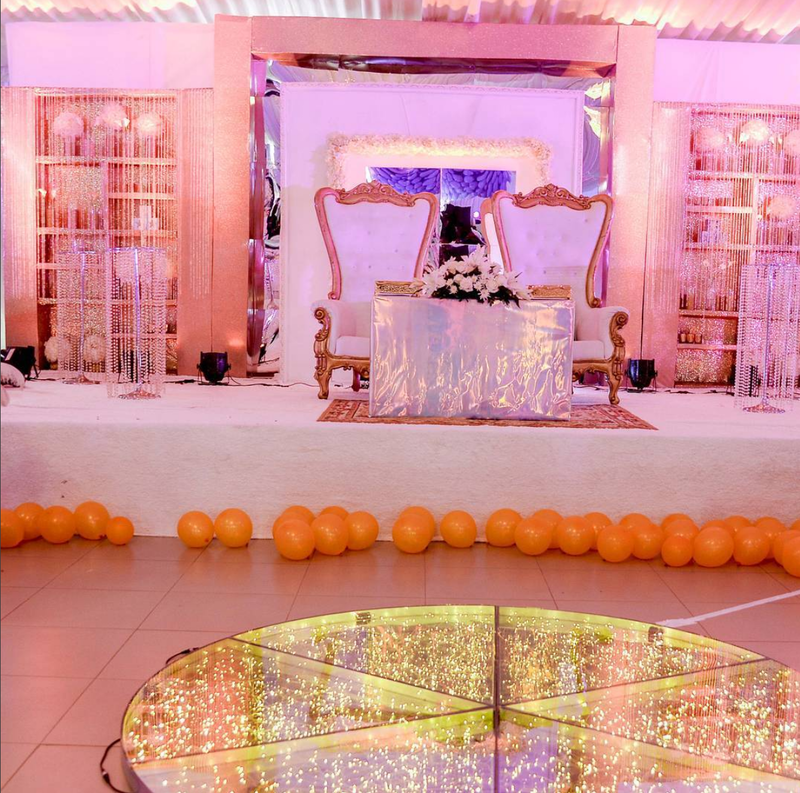 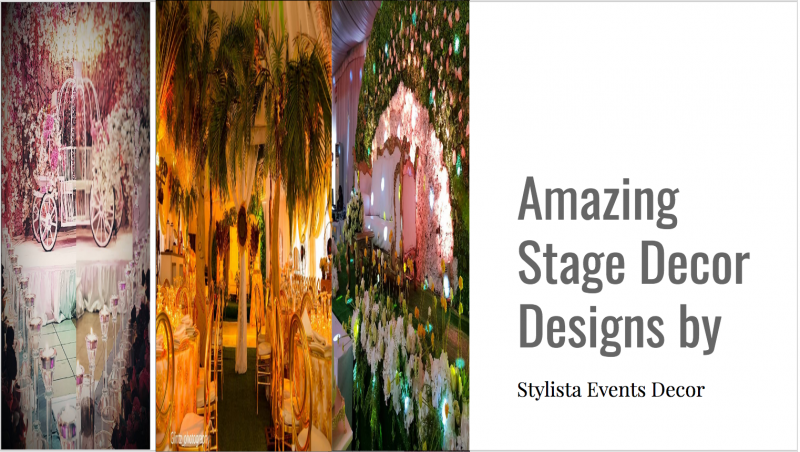 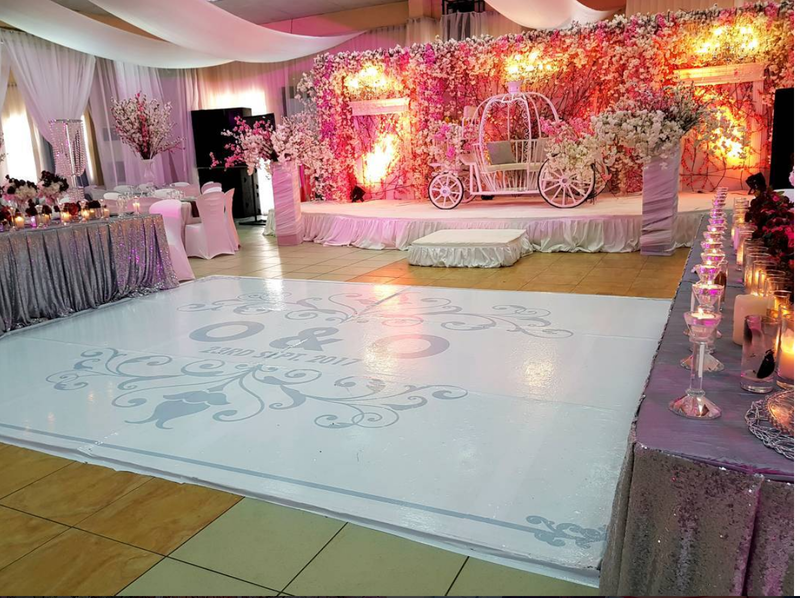 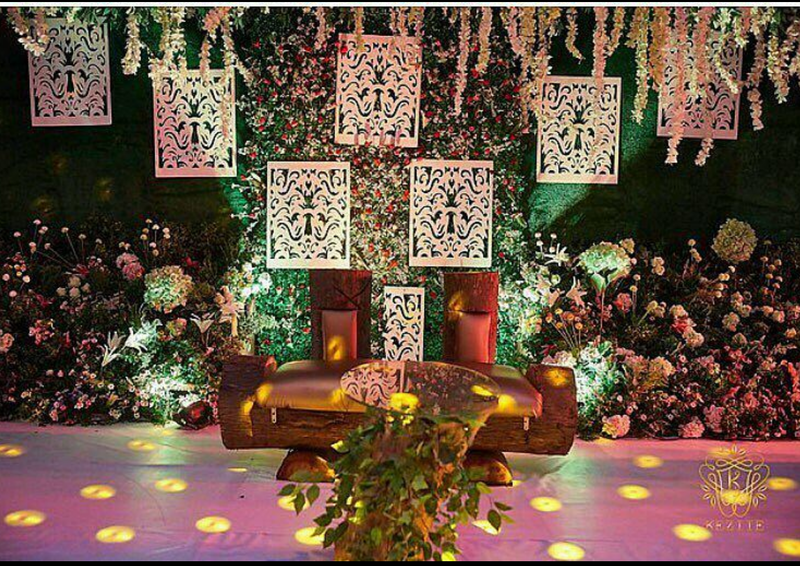 Stylista Event Decor is an Event Design company based in Lagos, Nigeria. 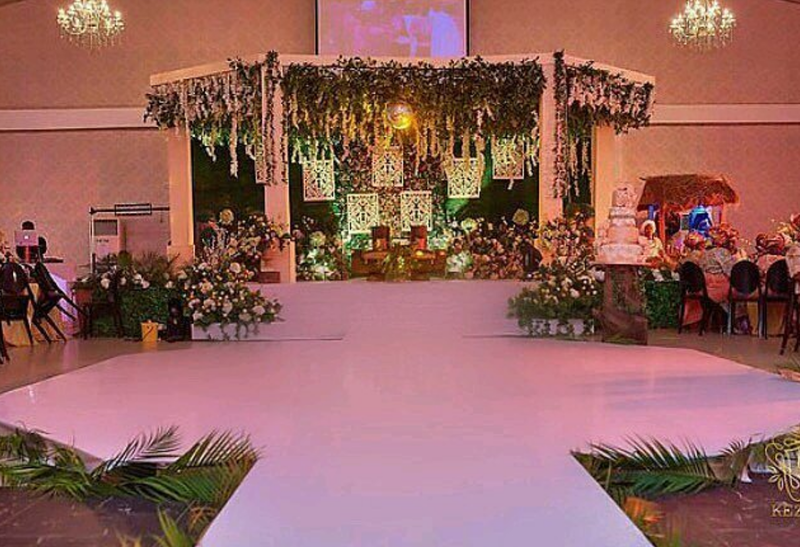 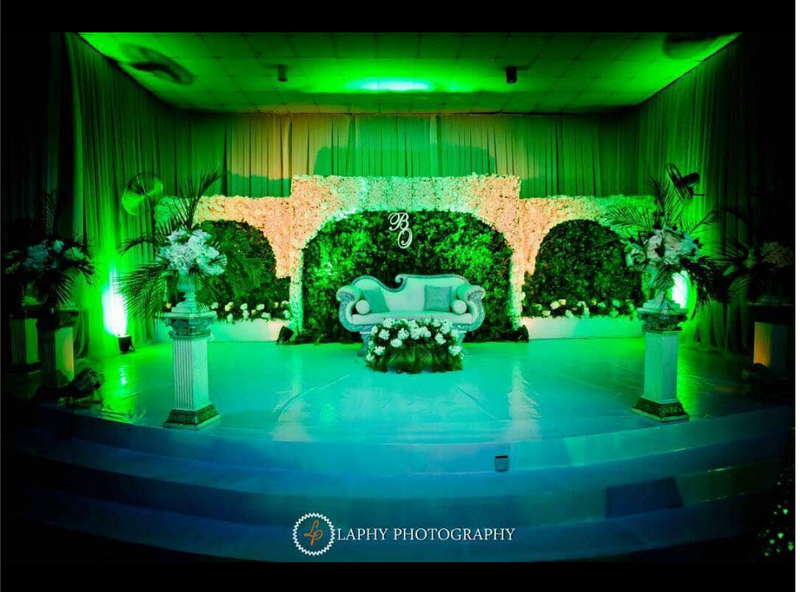 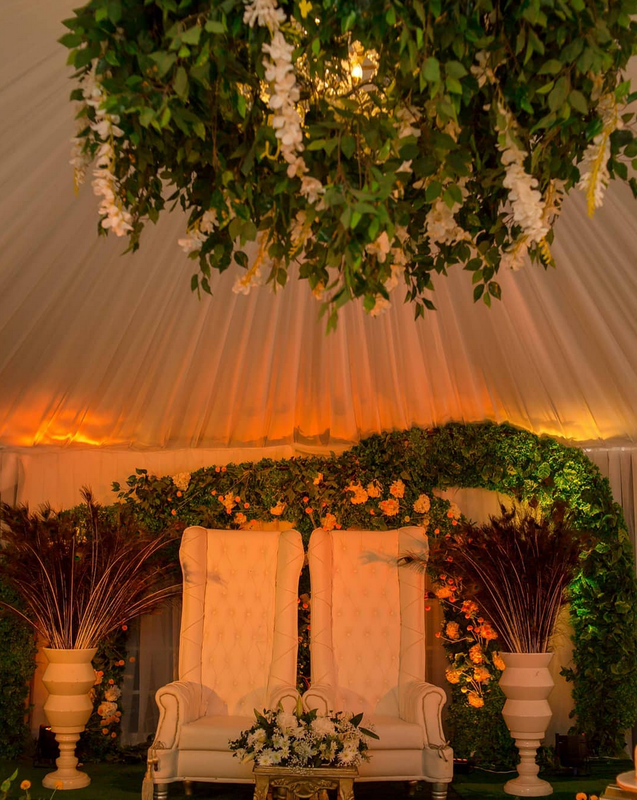 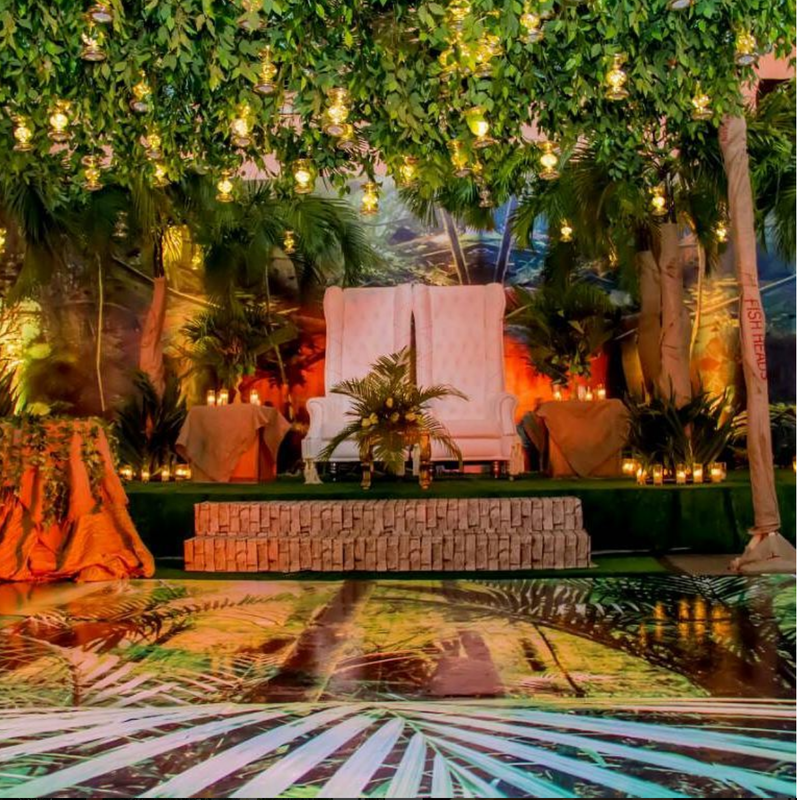 However these indigenious event design company has wowed us over the years with her designs. 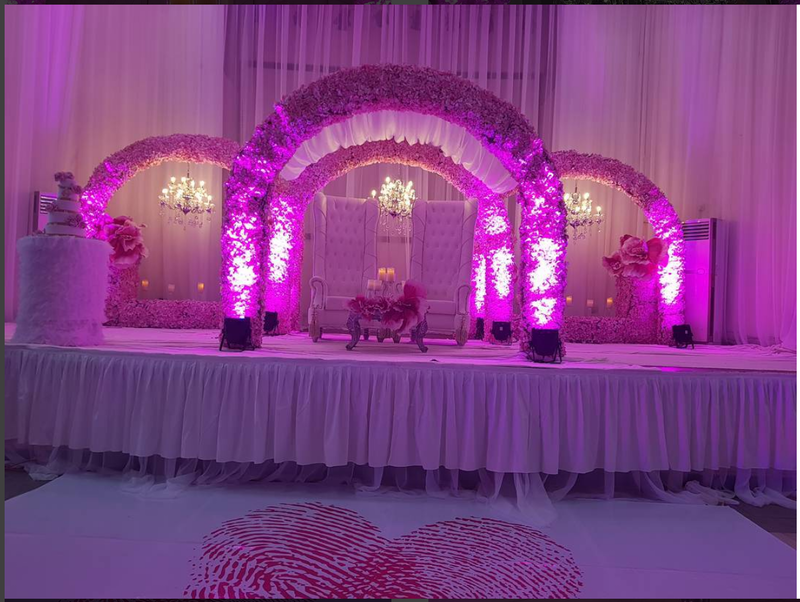 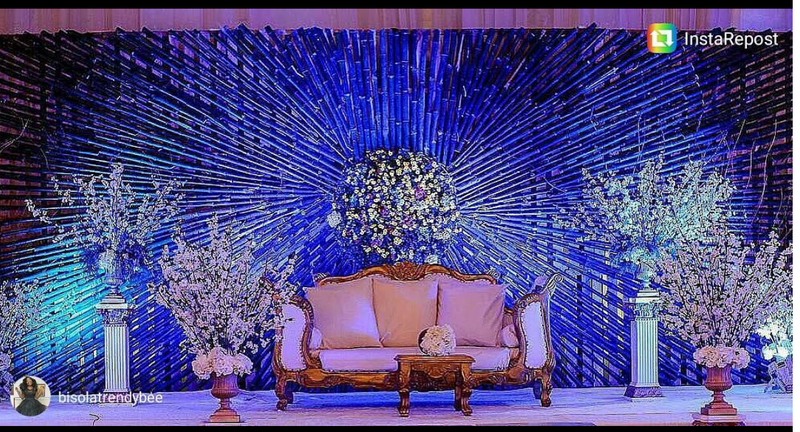 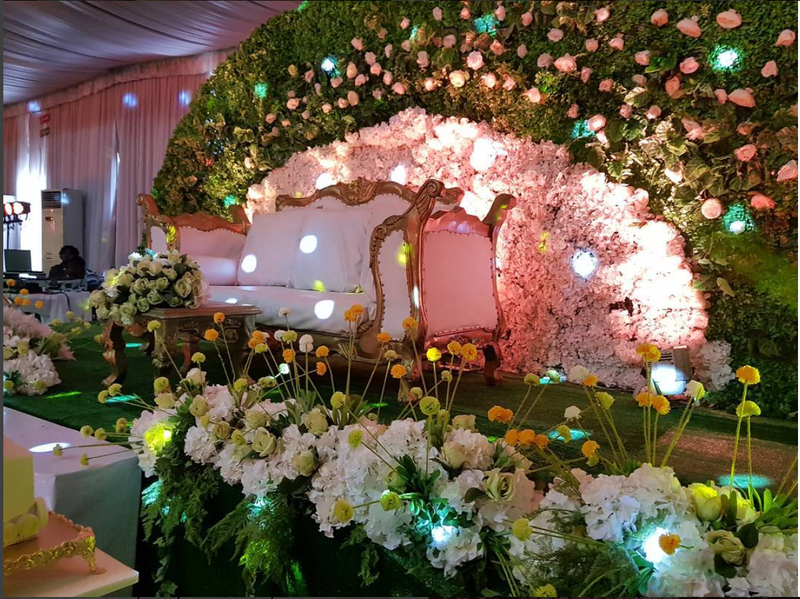 We decided to bring out Amazing Stage Decor Designs by Stylista Event Decor that they have done in 2017. 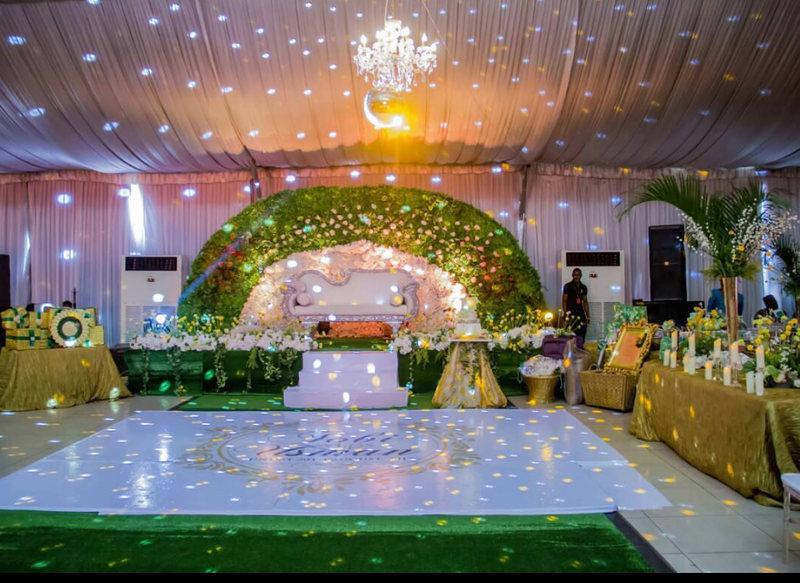 Are you an event professional will you like to join our fast growing community click here Eventicles.